In 9 minutes, take a tour of BigContacts! 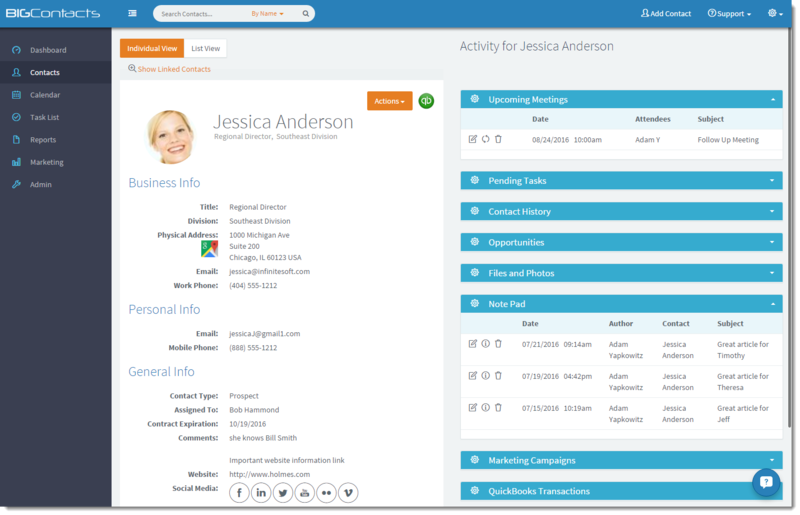 See firsthand how our easy-to-use CRM - Marketing Automation solution can help! CLICK HERE to watch this brief video.